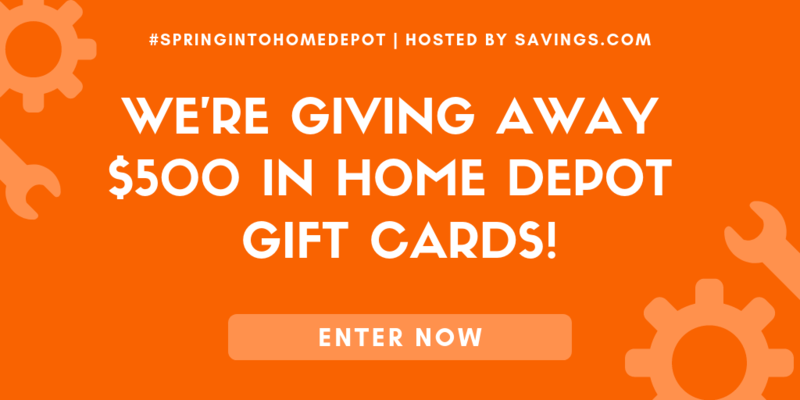 Elf Cranberry Orange Margarita Recipe | Be Plum Crazy! 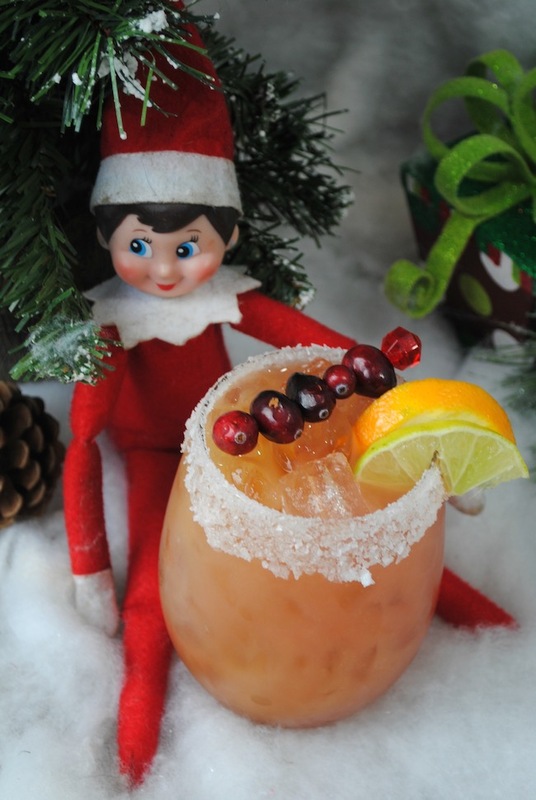 The Elf Cranberry Orange Margarita Recipe is brought to you by Just Plum Crazy. 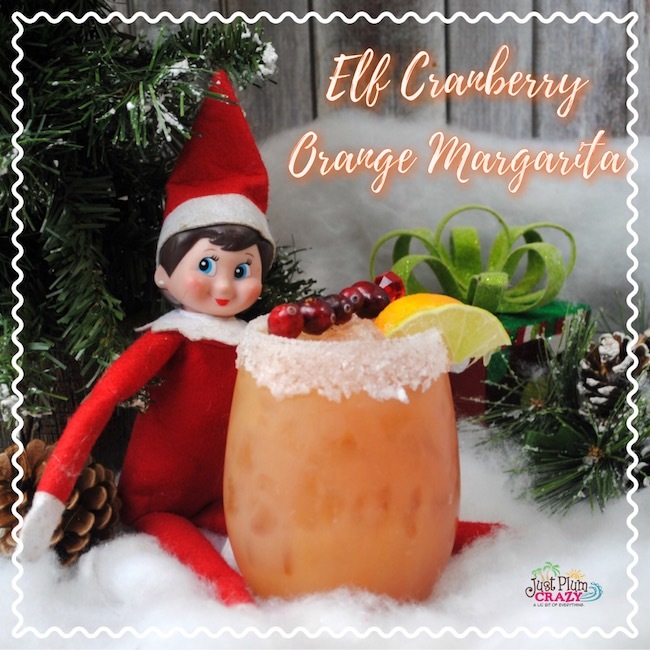 Elf Cranberry Orange Margarita Recipe! It’s Elf on the Shelf week here at Just Plum Crazy so we are sharing all our favorite Elf recipes. 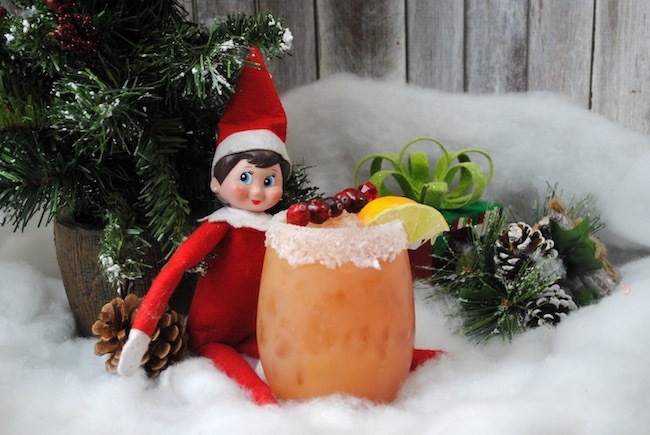 We’ve already shared the Elf Frosty Cocktail recipe and now we have the Elf Cranberry Orange Margarita recipe. YUM! Add margarita salt to a plate. Then roll rim of the glasses in the simple syrup then into the margarita salt. In a bar shaker add your tequila, orange juice, margarita mix, and triple sec shake to combine. Pour your mix into your glasses and top with cranberry juice.